“You don’t get to choose if you get hurt in this world…but you do have some say in who hurts you. I like my choices.” The Fault In Our Stars is full of hope, happiness, sorrow and heartbreak,with the underlying theme that making memories with someone is worth the pain of losing them. This important theme is established through setting, characterization and presentation. We are first introduced to the protagonist Hazel Grace Lancaster, better known as Hazel Grace. Hazel, a cancer patient, fears getting close to anyone because she knows her possible death would hurt anyone close to her. She often refers to herself as a grenade just waiting to explode. 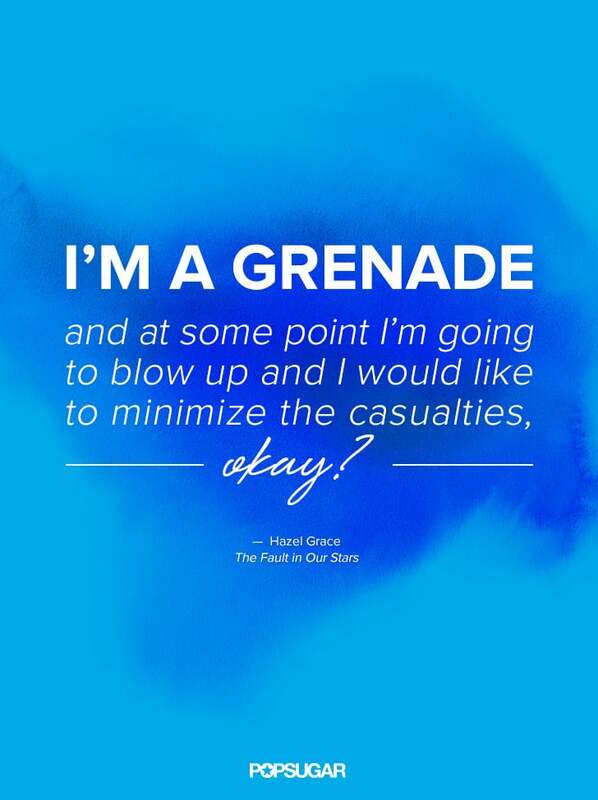 Eventually, Hazel starts to let herself get close to a boy who she had met at support group, Augustus Waters. She expresses her fears that she could die anytime and she doesn’t want to break his heart, but Augustus doesn’t care about the possibility and just wants to live his life with her. In the end, it turns out that Augustus would be the one experiencing death from cancer. Hazel looks back and realizes that although she experienced the heartbreak of his death, she was thankful that she let herself fall in love with him. This realization helps build the theme that making memories with someone is worth the pain of losing them. The setting also helps build the theme because Augustus and Hazel travel to Amsterdam in hopes of making memories with each other .They go on dinners and spend nights out on the town enjoying each others company while they still have the chance to. The point of view in this movie is also important because it is told through Hazel. Viewers are able to understand her thoughts and feel her pains, but also see how special the time she had with Augustus was. There are multiple themes that could be picked out within The Fault In Our Stars, however I believe that the major one is that making memories with someone is worth the pain of losing them. The whole movie is focused around Gus and Hazel making as many memories as possible while they still have each other. Thanks to characterization, setting, and presentation viewers are able to pick out this important theme being conveyed. I actually didn’t mind having almost an entire week of notes. The notes definitely taught me some things that I didn’t previously know. For example, I didn’t realize the climax was when the readers starts to loose emotional connection to the story. I also learned that the antagonist isn’t always the stereotypical “bad” guy. Instead, the antagonist is described as someone who works against the protagonist. Also going alone with the previous statements, I learned that the protagonist isn’t always the “good” guy. The protagonist is just whose story is being told. Also with the help of the notes, I have a better understanding of why some stories seem to “plateau” keeping readers in suspense. This plateau allows there to be a sequel or even multiple sequels. 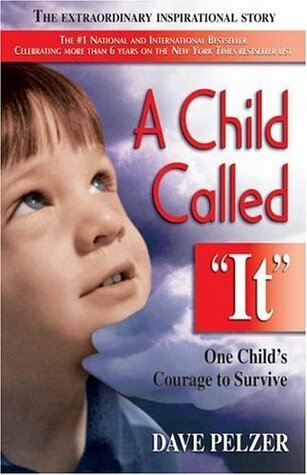 For example, the book “A Child Called It” leaves the readers in suspense, so they are almost forced to read the books after it. The first book was so good readers expected the next one to be equally as good, but I discovered the second one was quite disappointing compared to the original. However, I still ended up reading the 3rd book because I had such high hopes that maybe the 2nd one was a mess up and the 3rd would be equally as good as the first. The author did a really good job of getting readers to buy/read the sequels. The notes also made me realize how plots are just slightly changed in order to create a different story all together. An example of this is all the Nicholas Sparks books. Also, most Adam Sandler movies are just spin offs of each other. Overall my second week of school was better than my first. Trying to get adjusted to getting up so early every morning is still difficult but should get easier as I get back into the swing of things. The amount of work and homework is picking up, but that is to be expected. Regular season field hockey games finally begun this week so that was a plus because the whole team was getting sick of the preseason drag. Hopefully week 3 will be even better than week 2!